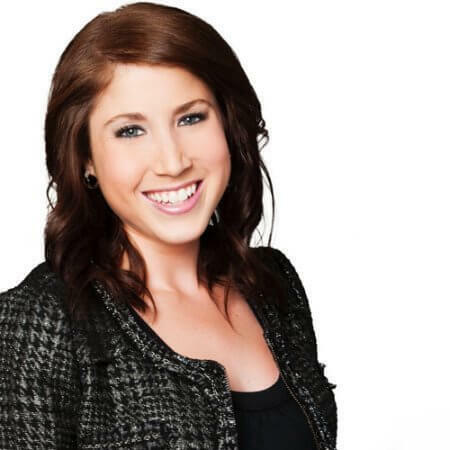 In the position Katherine will be heading up the external communications locally and nationally, leading all public relations efforts in the markets where Cogeco Cable Canada is present, in Ontario and Quebec. Her role is to drive awareness of the Cogeco Cable Canada brand, products and services (both for the residential and business portfolios). Prior to joining Katherine was Director of Internal and External Communications at TC Media. Her other roles include Public Relations and Event Marketing Specialist at Lise Watier Cosmétiques; Internal Communications Advisor at Transcontinental.